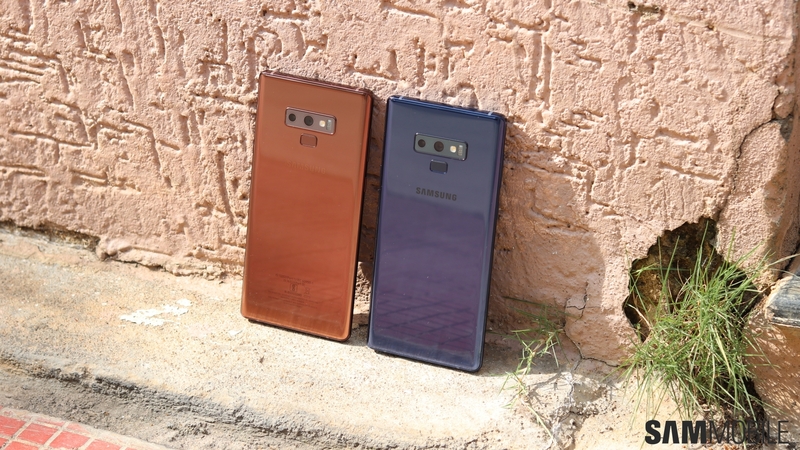 The Galaxy Note 9 is out in many countries today and many of you will probably be looking at buying the phone in the coming days. 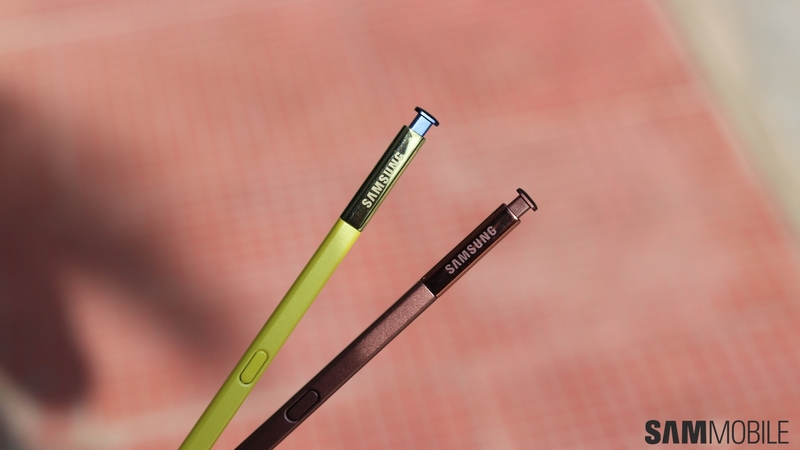 And, as always, there will be folks who are torn between the various color options on offer. 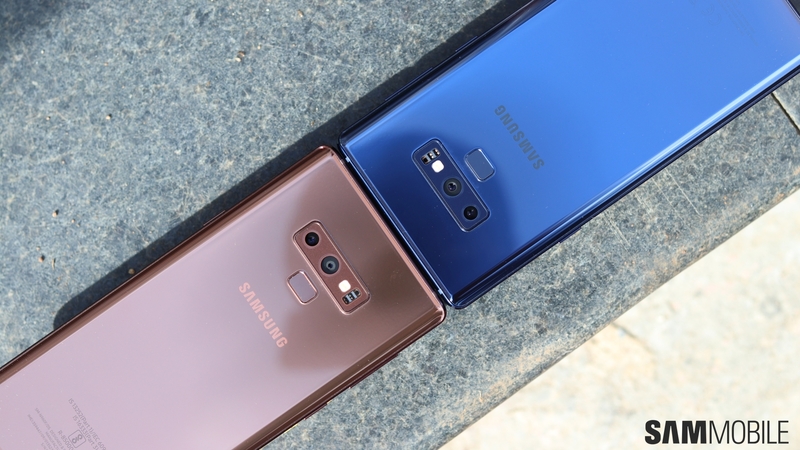 Samsung has the usual Midnight Black model and a Lavender Purple version similar to the Galaxy S9+. 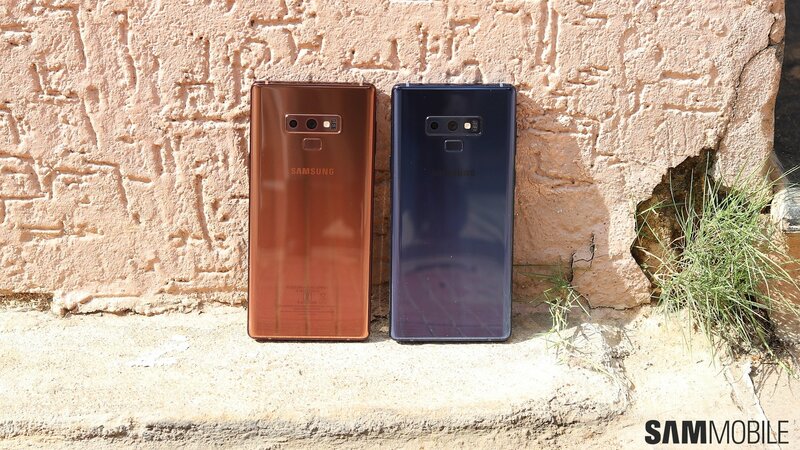 The Ocean Blue and Metallic Copper are the new additions for the Galaxy Note 9, and while Samsung is using the Ocean Blue variant with its yellow S Pen for all of its advertising, the copper variant is equally beautiful, stunning, and classy. 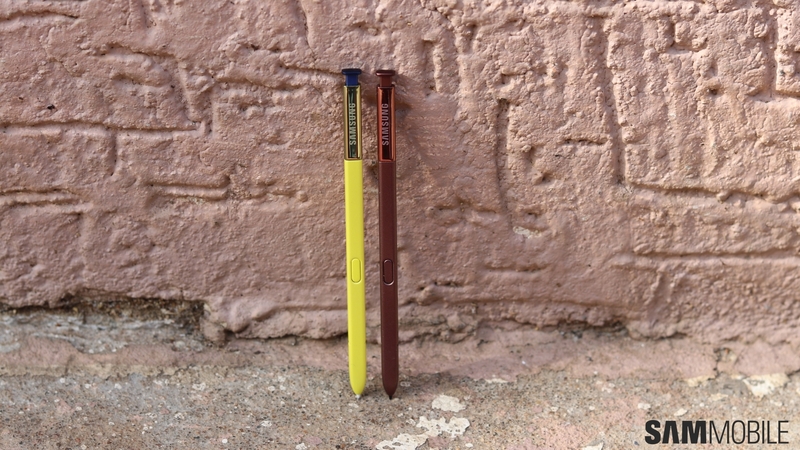 For many, it may all come down to deciding between these two colors before they place an order for the Note 9. 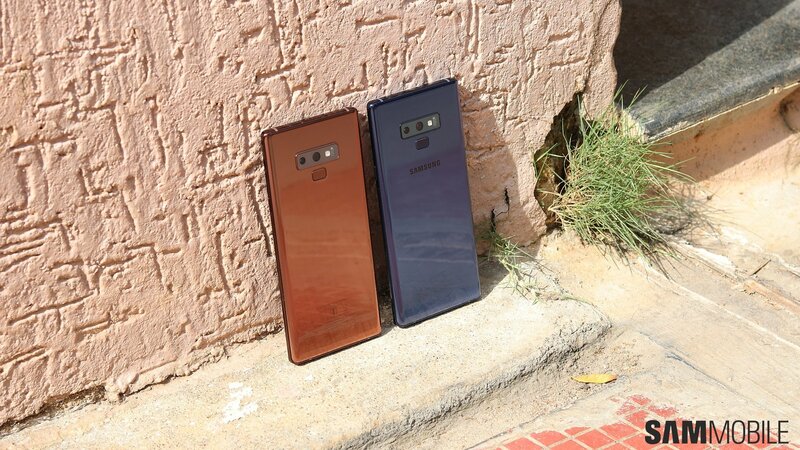 Well, at least in markets where both the Ocean Blue and Metallic Copper versions have been released. So we went out and took a few photos of the two side by side for you to check out, perhaps helping you make the decision easier. 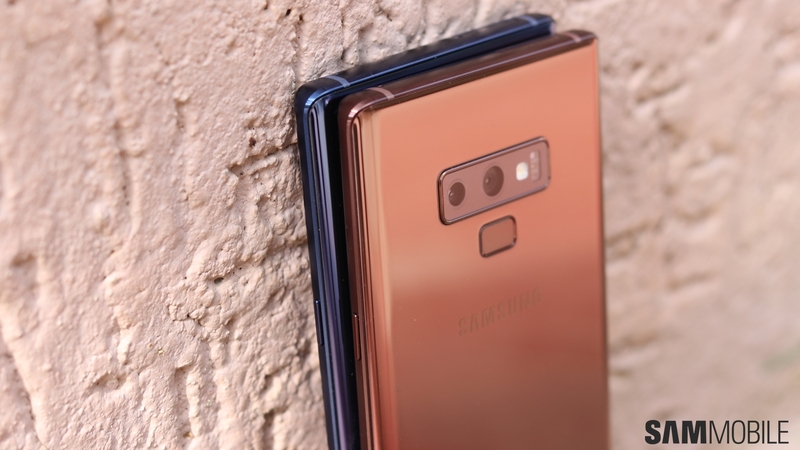 Of course, going out to a retail store and checking the phone out in person would be the best thing to do, but for those who prefer ordering stuff from the comfort of their homes, we hope these pictures will help in some way. 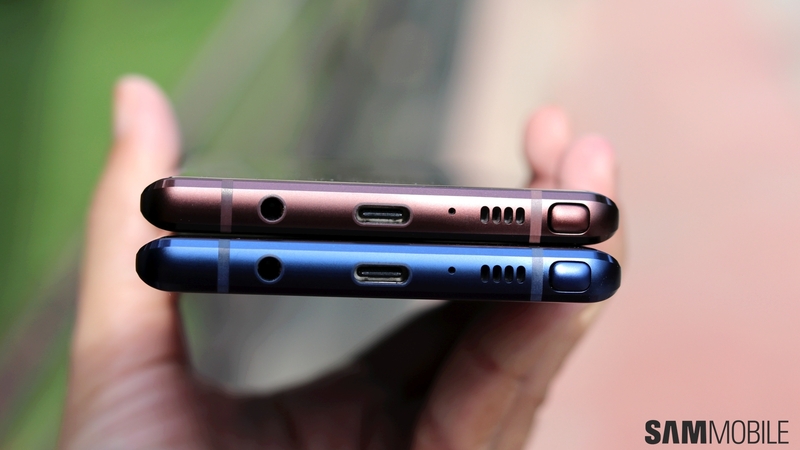 Which color do you like more? 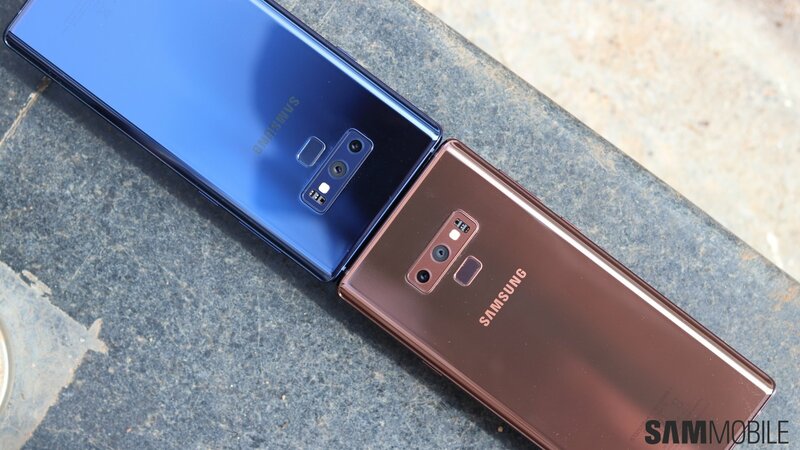 Metallic Copper or Ocean Blue? 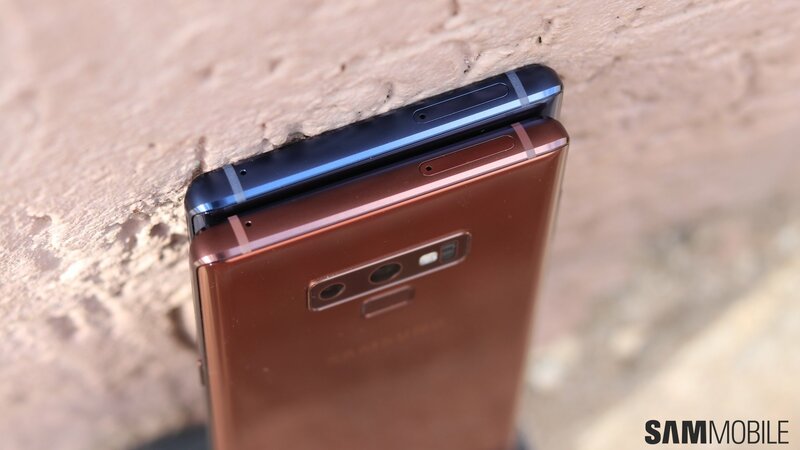 Tell us in the comments, even if you may already have purchased the phone. 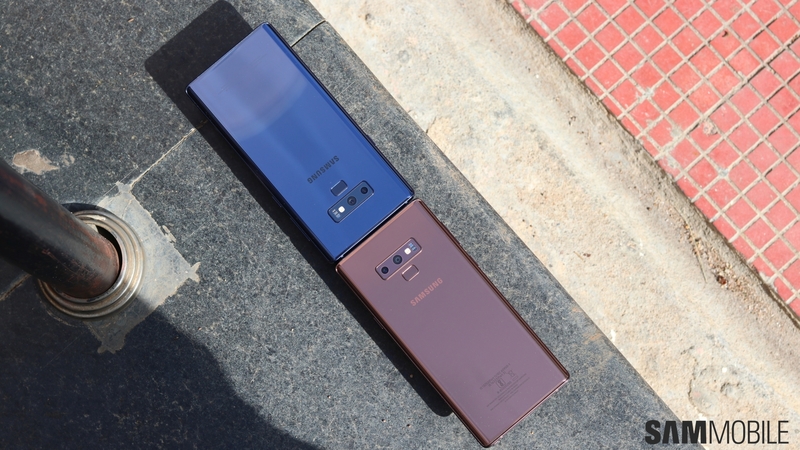 And don’t forget to check our Galaxy Note 9 review to see if Samsung’s latest flagship has what it takes to justify its steep price (spoiler: it does). We also have some good deals from a few countries listed here should you be interested. 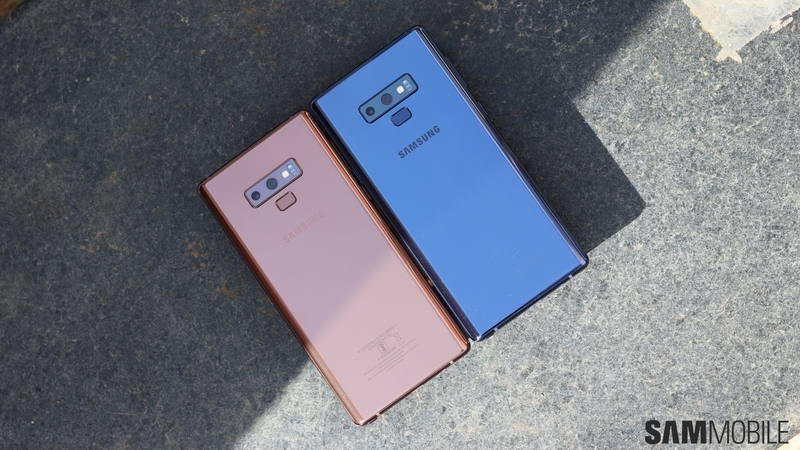 The post Color war: Galaxy Note 9 Ocean Blue vs Metallic Copper appeared first on SamMobile.